Located right off the 101 Freeway at the Rice Exit! 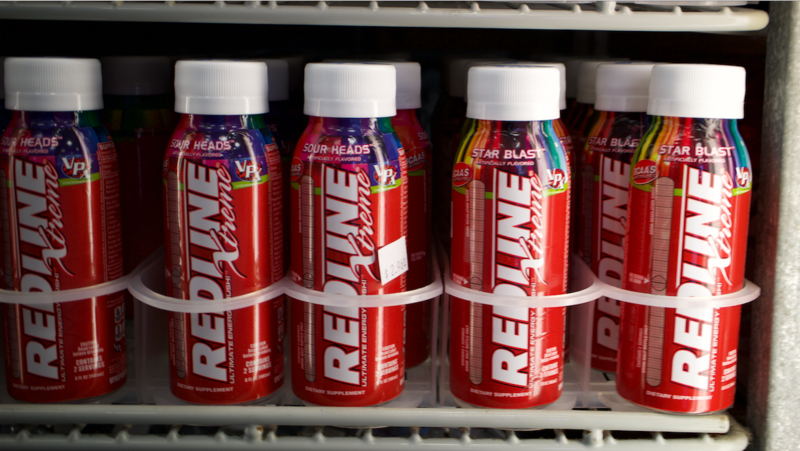 Stop in our convenience store while you wait for you gas to pump! 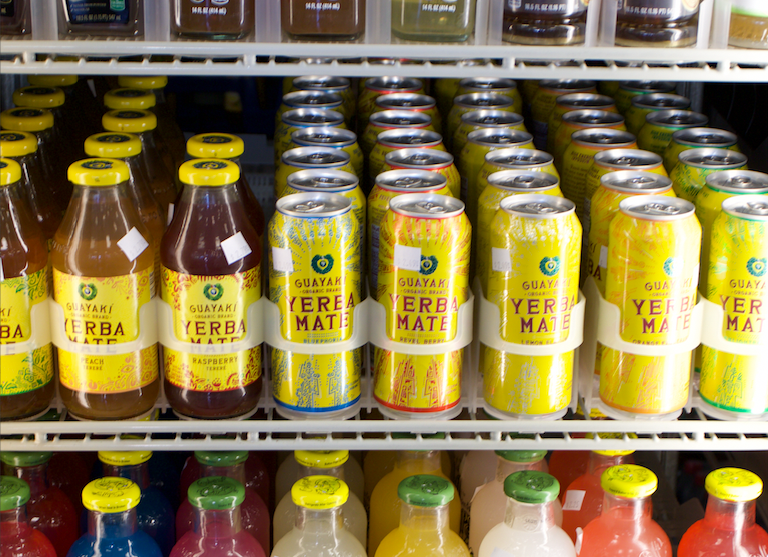 We have a huge variety of drinks and snacks. Check out our gallery to view some products images! For a limited time we are offer unbeatable prices on our already cheap car wash prices! Get your car washed today! touch-less chemical carwash to get a discount on your gas! Gasoline and Diesel Fuel at Competitive Prices and a Convenient Location! If you're looking for competitive gasoline prices at a clean and friendly environment, then please visit us. We're right of the 101 North at the Rice Ave. exit! Easy off... Easy on. We have immaculate restrooms, a well stocked convenience store, and a drive-thru car wash that will get you $.20/gal off your gasoline purchase. Gas up, wash up, and eat up! All in one place! Auto Fuels is a virtual gateway to the best shopping areas of Oxnard, like the Costco, Oxnard Auto Center, Fry’s Electronics, Guitar Center, and more. Or for those who are traveling up to Santa Barbara and beyond, we’re are a quick off-and-on at Rice Avenue and the 101 freeway. 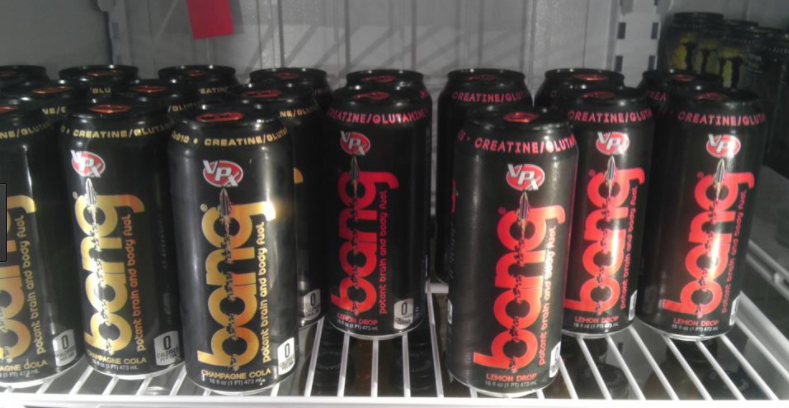 So when you're thinking, "I need a gas station near me," look no further. We're here 24 hours a day to provide you with the best service possible. Does the promise of outstanding service, convenience, great food, competitive fuel prices, and saving a half-hour of your day sound good? It’s yours to have when you stop at Auto Fuels in Oxnard. Gas up with quality fuel, and get a great discount with the purchase of a carwash in our touchless Car Wash! Then, move along to do your shopping—with the benefits of having eaten great food, and without the hassles of long gas and car wash lines. 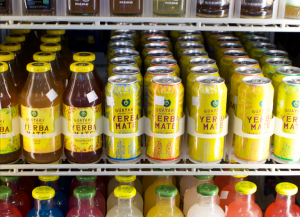 Our current featured products are specialty beverages, including Yerba Mate, BANG Energy, and RedLine. 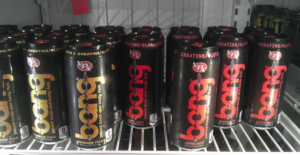 We have all available flavors of the cold BANG Energy drinks! 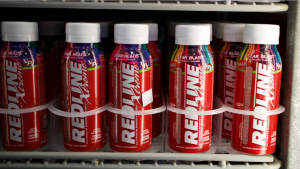 Click here to view more images of the products we offer in our Convenience Store.